13 oz glass jar burns for 70 hours. 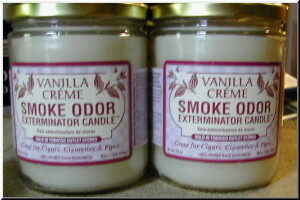 Vanilla is one of the most beloved fragrances around the world. We have captured the ultimate essence of vanilla in this warm, delicious and now even creamier, new & Improved creamy vanilla.